26/08/2009 · How to Make Bread without an Oven Methods and recipes for making bread without an oven in an emergency or while camping. Emergency Bread A winter storm roared through the area. Winds reached nearly 70 miles per hour. Roads were suddenly closed, including the interstate highways, and hundreds of motorists were stranded. Icy snow pelted everything, clinging to power lines and …... Cook the survival bread for 15 minutes instead of 30 minutes to make the bread softer. If you want to flavor the bread with spices, mix them into the flour with the salt. If you want to add dried fruit, add it when you add the water. When I was a youngster 70+ years ago this was called camp bread. The dough was prepared the same but was wrapped around a stick and then cooked over the fire like a marshmallow. how to make diy paper box canvas print It was usually served with tea made in a billy over the camp fire and was first cooked by stockmen, drovers and swagmen who travelled in remote areas for months at a time with only basic rations. Another form of damper, known as bush bread, was also a popular dish with Indigenous Australians. 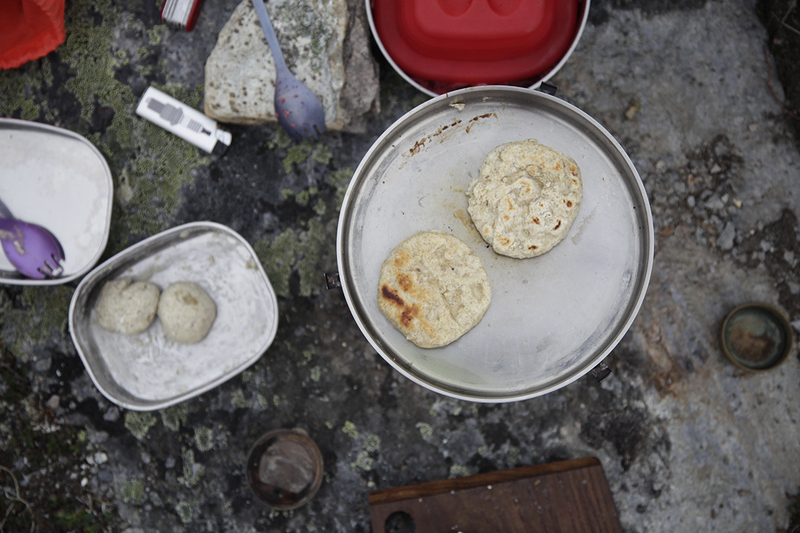 Roll each piece into a ball and place into the camp oven. Dust the top of each roll with a little flour. This is optional, but gives that classic dinner roll look. 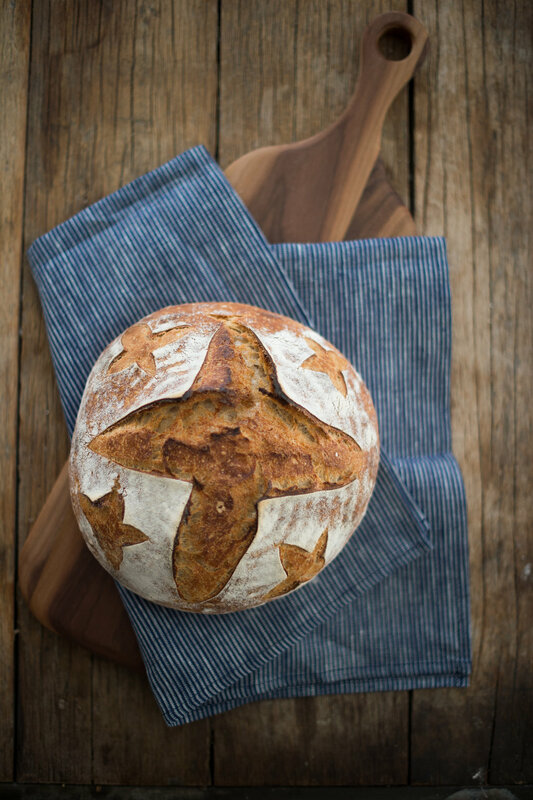 Did you know that you can make bread with a few basic ingredients, a dutch oven or similar pot, and a campfire? The process is ridiculously-easy, and this is a great way to give yourself access to carbohydrates without having to carry around a lot of bulky or perishable foods. 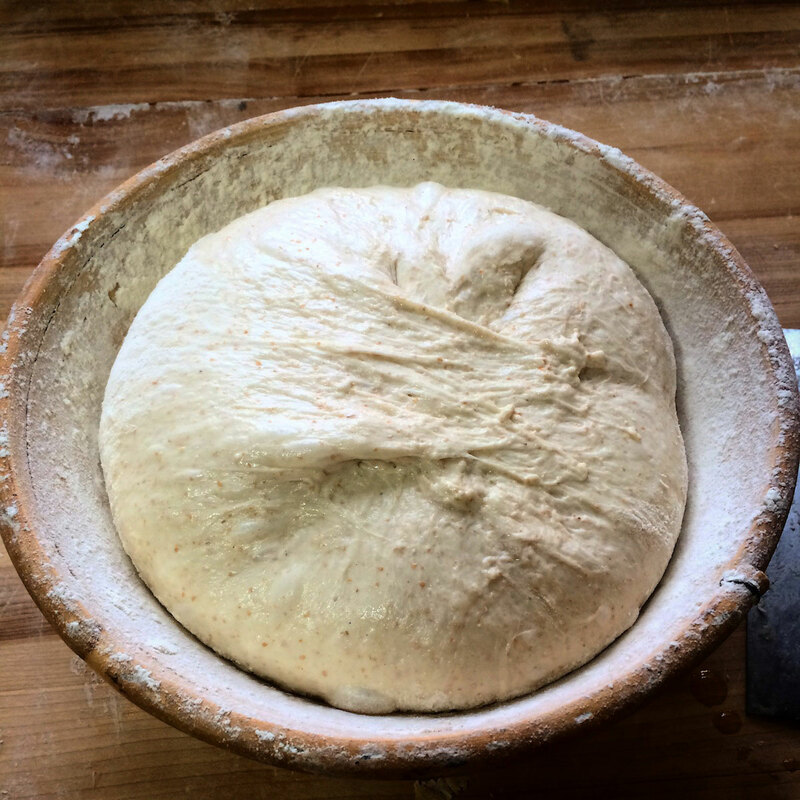 In the past few months I have posted a few bread recipes and all have been great articles, this bread recipe is just plain awesome, probably the easiest bread you could ever make. 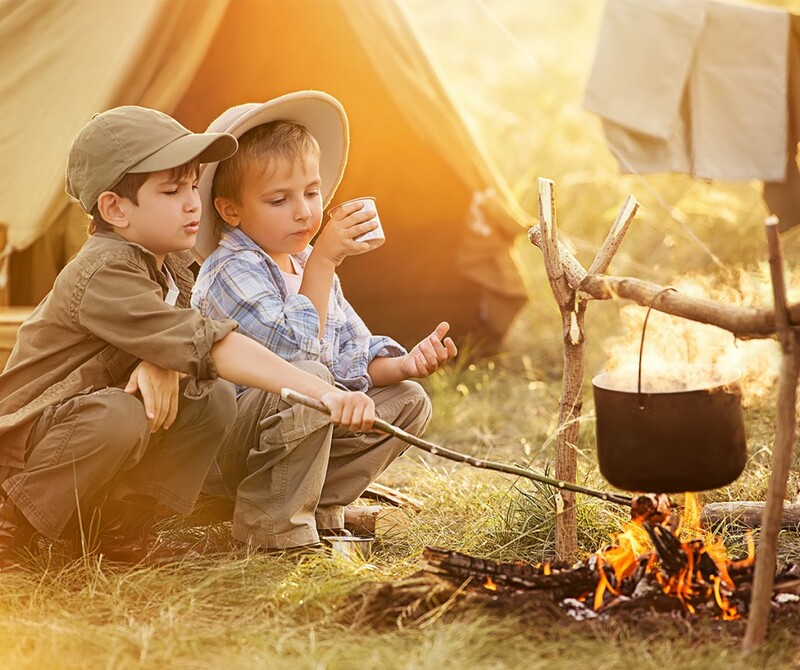 Preheat the camp oven on or in the main fire prior to cooking, because if you place a cold camp oven on your cooking coals you’ll lose half your heat by heating up the camp oven. A tripod is ideal for this task, or sit the oven on top of a barbie plate in the flames if possible. Don’t forget to heat the lid too!